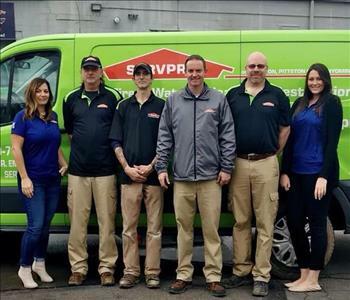 John Lazo is the owner of SERVPRO of Kingston, Pittston City and Wyoming County and has been in business since April of 2016. John is trained and certified in Fire, Water, and Carpet & Upholstery. 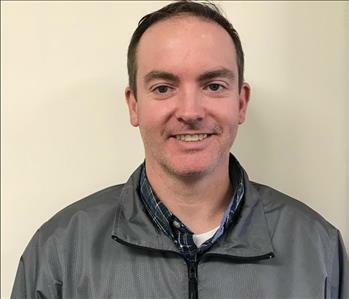 Clint Kakalecik serves as the Production Manager for SERVPRO of Kingston, Pittston City and Wyoming County. 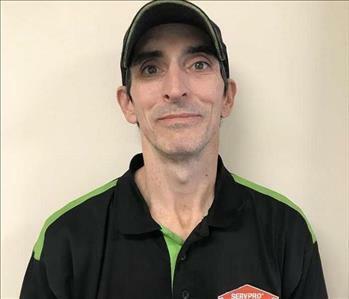 He first began his career with SERVPRO in September of 2018. Clint is trained and certified in Fire, Water, and Carpet & Upholstery. 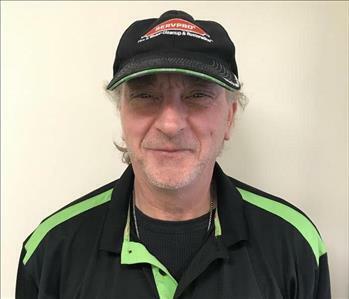 Michael Smith serves as the Crew Chief for SERVPRO of Kingston, Pittston City and Wyoming County. He first began his career with SERVPRO in November of 2016 as a Production Technician and was promoted to Crew Chief Summer of 2017. Mike is trained and certified in Fire, Water, and Carpet & Upholstery. 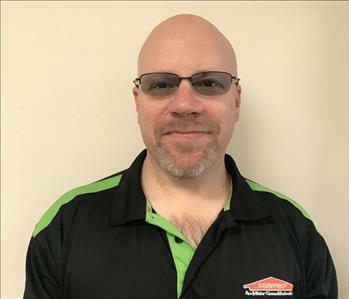 Mike Grabko serves as a Production Technician for SERVPRO of Kingston, Pittston City and Wyoming County. 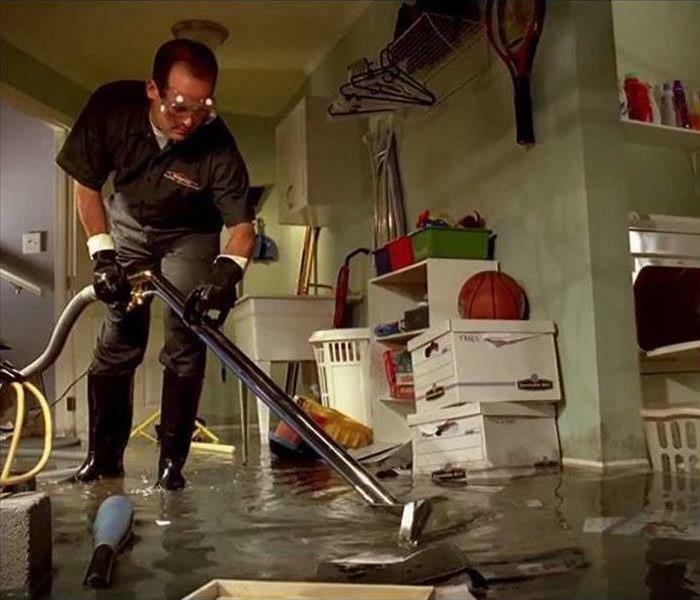 He first began his career with SERVPRO early 2018. Mike is trained and certified in Fire, Water, and Carpet & Upholstery. 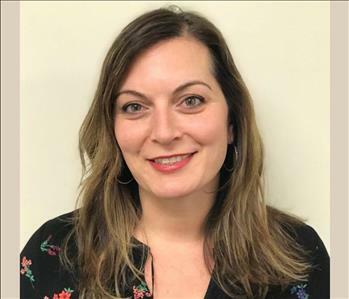 Chelsea English serves as the Marketing Manager for SERVPRO of Kingston, Pittston City and Wyoming County. 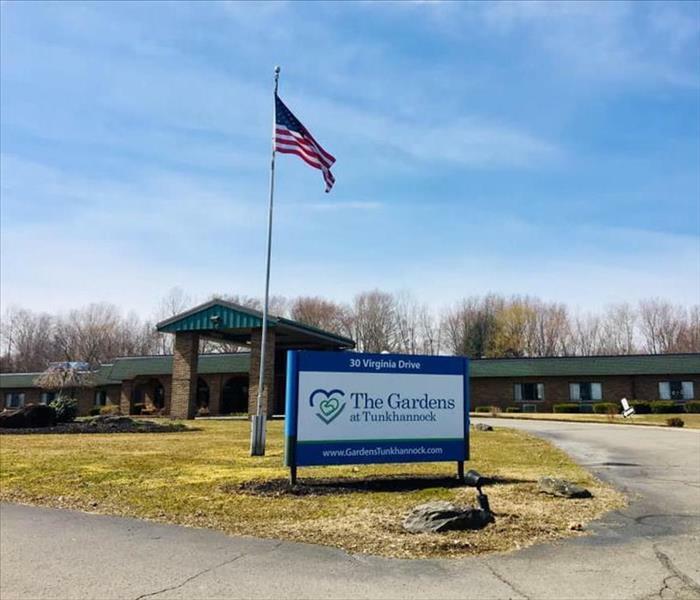 She first began her career with the company in October, 2016 after receiving her Bachelor’s Degree in Corporate Communications from The Pennsylvania State University Wilkes-Barre Campus in May of 2016. Darlene Scotti serves as the Administrative Assistant for SERVPRO of Kingston, Pittston City and Wyoming County. She first began her career with SERVPRO in October of 2017. From Left to Right: Darlene Scotti, Administrative Assistant, Mike Grabko, Production Technician, Mike Smith, Crew Chief, John Lazo, Franchise Owner, Clint Kakalecik, Production Manager, Chelsea English, Marketing Manager.